We help dental professionals increase their conversion rates and book more patients with dental SEO. 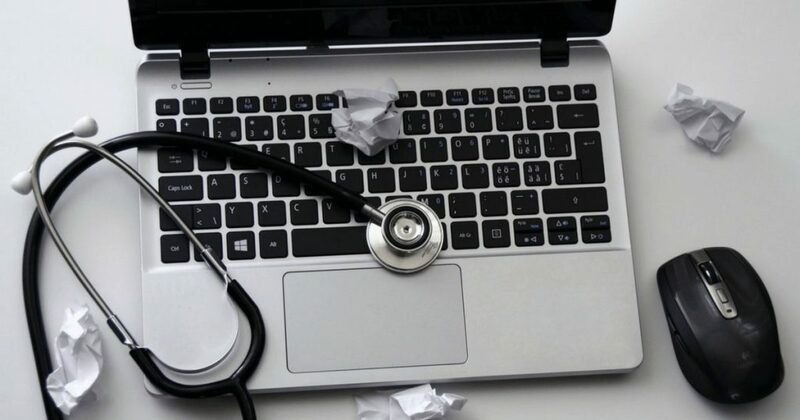 Frustrated about your medical website and too few patients? Nick Ponte Marketing – Hawaii’s fastest growing Web Design Agency – helps medical professionals get more patient bookings. We’re here to take care of your online presence while you take care of your patients. Our team of dental SEO professionals is here to boost your rankings and bring more clients for your business. How does dental SEO help you book more patients? Our services are designed to convert your website’s visitors into patients. If people search for dental services in your area, we’re here to make sure they find you. Our search engine optimization techniques will strengthen your online presence and that’s what will help your practice grow! 1. Effective dental SEO services can help you become friends with the search engines – Would you like to appear first in Google search results? Our skilled SEO professionals know exactly what to do to help. Once you’ll be the first result potential clients see when looking for a dental practice, you’ll generate more leads and grow your business. 2. More traffic translates into more patient bookings – Our dental SEO strategies can help you reach your target clients and drive more traffic to your website. The more potential patients you reach, the higher the chances you’ll increase the number of website visitors and improve conversions. 3. 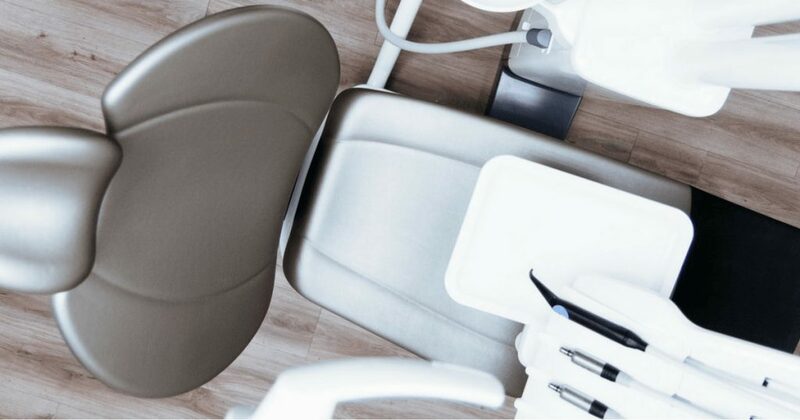 Boost your sales and profits with dental optimization – Ultimately, it all comes down to it: the more patient bookings you have, the sooner you’ll skyrocket your profits. A strong local search engine presence is key to growing your dental business. Allow our SEO experts to help and you’ll soon see your marketing efforts thrive. Today, top notch dental SEO services are key if you’re looking for your business to succeed. Competition in the medical industry is fierce and, without professional marketing and search engine optimization services, outshining your competitors is going to be difficult. As a dental professional, it’s important to take advantage of a strong local online presence. And it’s our mission to build a strong dental SEO campaign in order to help you and your business succeed. Nick Ponte Marketing works closely with every single client, in order to fully understand the needs of every business. We strongly believe that, the more we know about your dental practice, the better we can create and implement SEO and marketing strategies that deliver results. The more exposure you get online today, the better the chances of growing your business and increasing your profits. Don’t hesitate to contact us for a free consultation. We’re available to discuss a personalized dental SEO and marketing plan that best fits your needs. Are you ready to stop losing your patients to you competition? Let’s see how we can create an effective dental SEO campaign that offers you the boost you need to succeed!